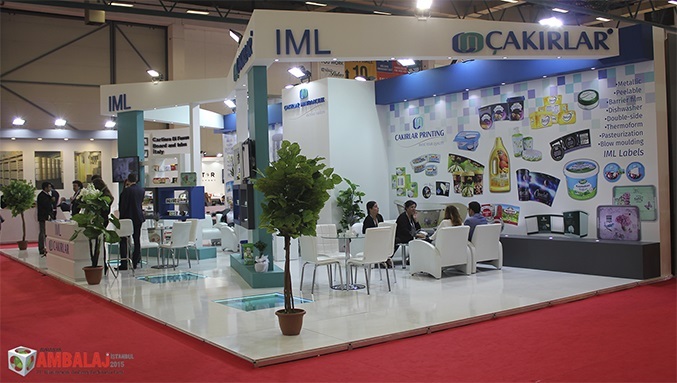 Cakirlar IML Çakırlar Matbaacılık Ambalaj San. ve Tic. 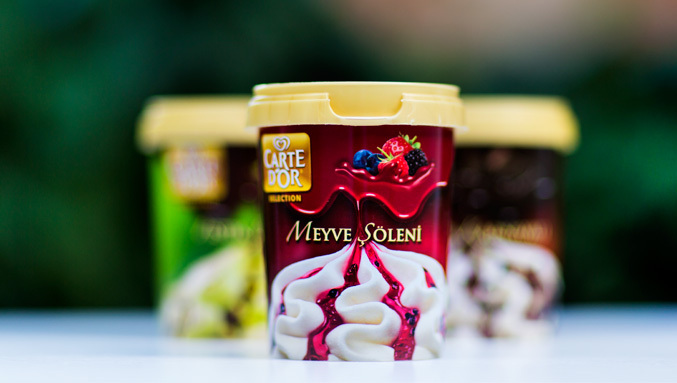 Ltd. Şti. Blow molding is a manufacturing process based on having the molten polymer material to take the shape of the mold by extrusion and injection. 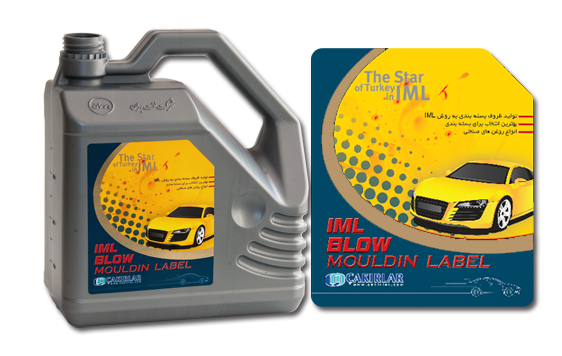 IML is created by the initials of the words “In Mould Labeling”. 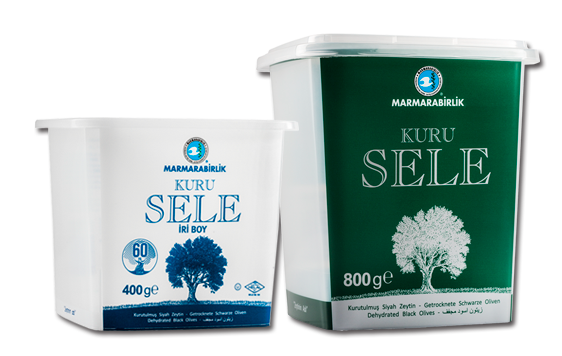 In the simplest way we can explain the process as follows; preprinted Polypropylene (PP) is cut in the form of product and placed in the film mold. 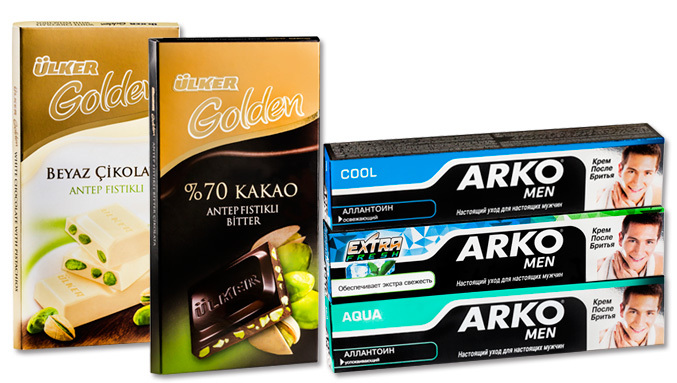 Another product produced by our company is the cardboard box for the printing industry.